NMD speaks the international language of progressive street style. 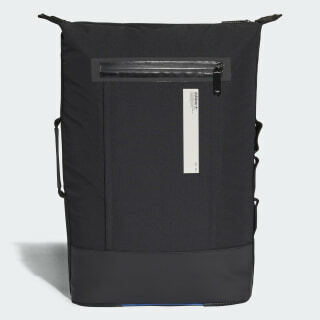 Woven fabric gives this backpack a modern look and feel. 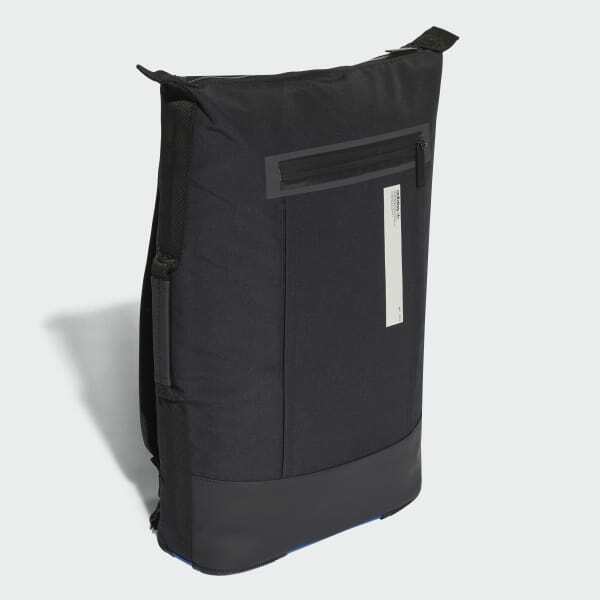 The compact design features a separate laptop area and an inner organizer for essentials.